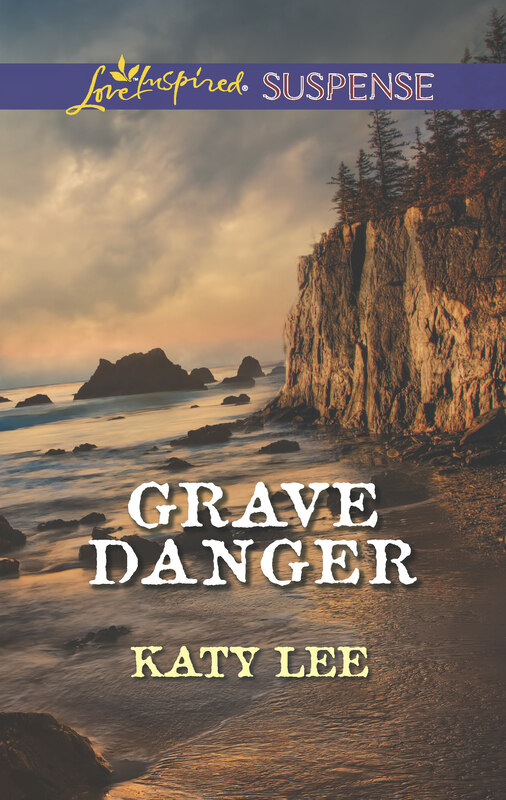 Grave Danger, a Harlequin Love Inspired Suspense will release May 1, 2014. It is available for preorder at Amazon, Barnes and Noble, ChristianBookDistributers, and Harlequin. 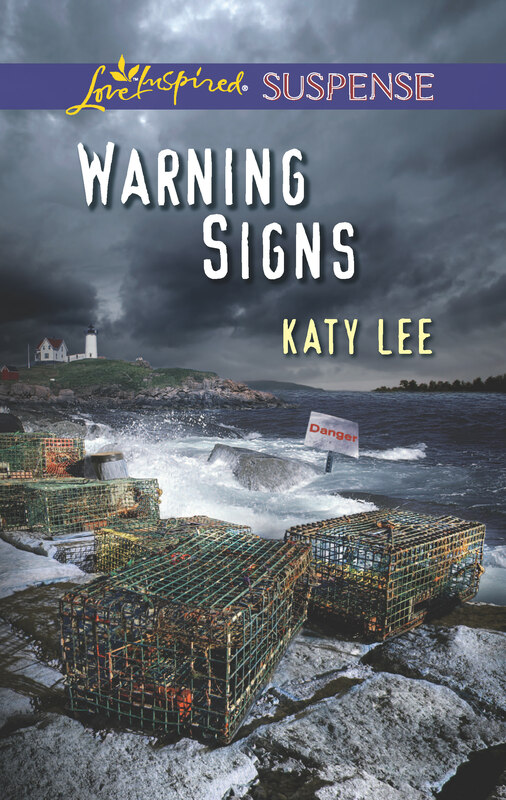 Warning Signs, A Harlequin Love Inspired Suspense. Released October 1, 2013. 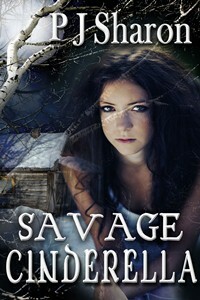 Available at Amazon, Barnes and Noble, Christianbook.com, and Harlequin.com. Also can be downloaded on Amazon Kindle and BN Nook for $2.99, and in paperback for $14.99. In a virtual reality game where she can fly, someone’s aiming to take her down. Mel Mesini is a New York City restaurateur and an avid virtual reality world traveler. She’s risen above her misfit life and now bears a striking resemblance to her glamorous gaming avatar. But her successful life—both online and in reality—takes a swerve the night her father is seriously injured in a hit-and-run. Mel is careened back to her judgmental hometown, where being the daughter of the town’s crazy lady had made her the outcast she was. To make matters worse, Officer Jeremy Stiles, the man whose harsh, rejecting words had cut her the deepest, is heading the investigation. Jeremy knows he hurt Mel and attempts to make amends by finding her father’s assailant. When he realizes she’s the actual target, his plan for reconciliation turns to one of protection—whether she wants his help or not. What he wants are answers, especially about this online game she plays. Is it a harmless pastime as she says? Or is she using it to cover something up? 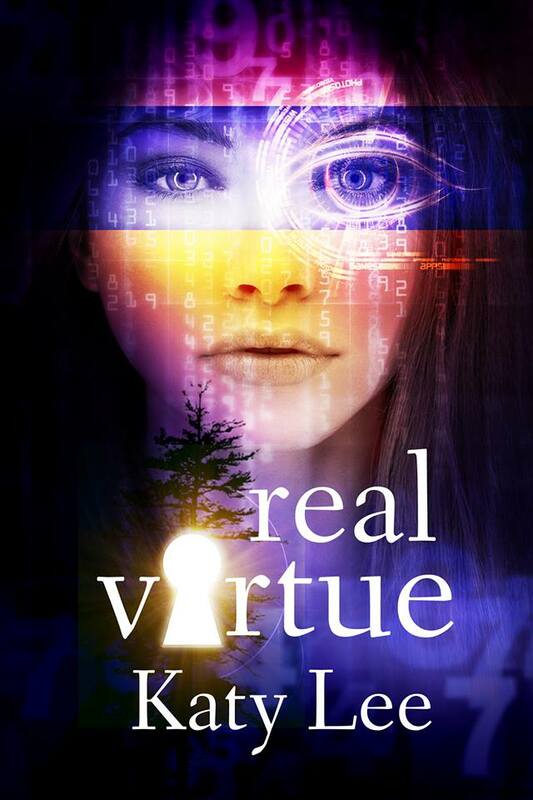 As a faceless predator destroys the things that matter to her, Jeremy knows he’s running out of time before she loses the one thing that matters most—her real life.